AMC’s Shudder is a premiere streaming service featuring thriller, suspense and horror programming. 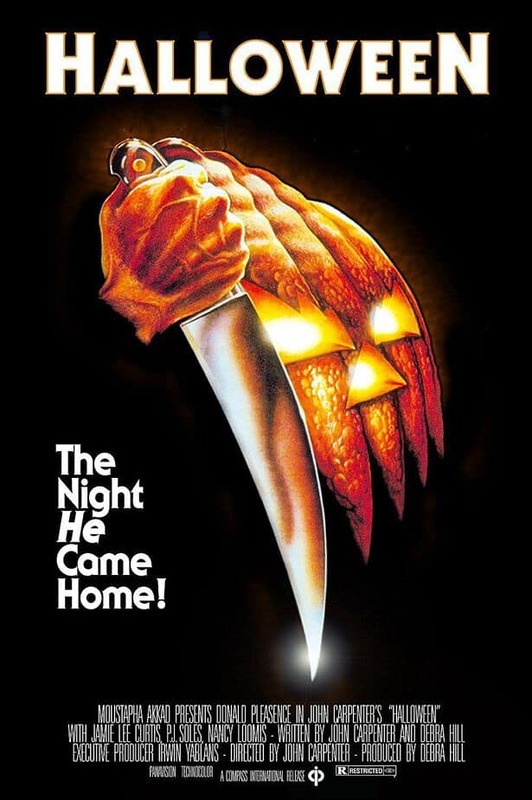 With Halloween coming up on the calendar, Shudder is planning a very special celebration, premiering a new scary movie every week on their service. 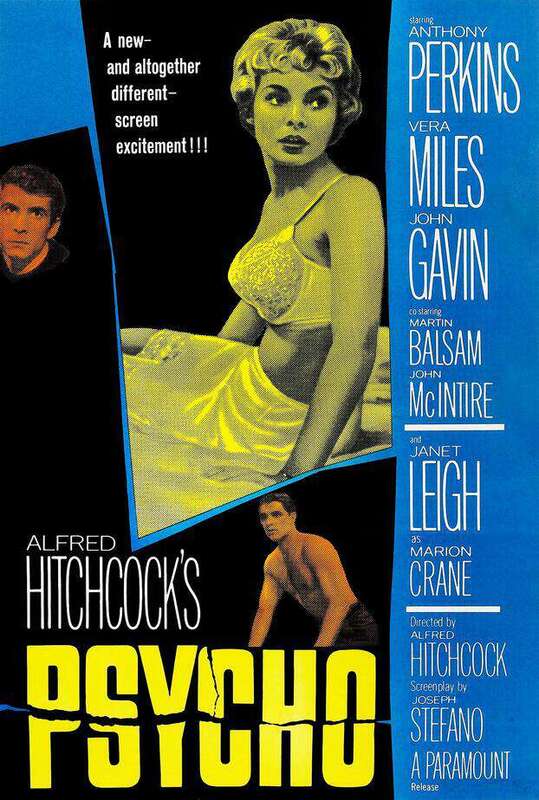 Many of these movies are never-before-seen original content, but Shudder also plans to up the ante with classic horror films, as well as other programming. Shudder will run new, original scary movies each week in September, starting September 10, and will add other content to the mix in October. On October 4, Shudder will begin airing the UK series True Horror, while season 3 of Channel Zero (Butcher’s Block) will premiere on October 25. 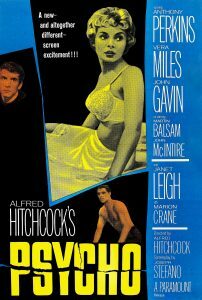 Classic movie content includes The Halloween Collection (Halloween, Halloween 4 and Halloween 5), The Texas Chainsaw Massacre, and an Alfred Hitchcock Collection (Psycho, Vertigo, Rear Window, The Birds, The Man Who Knew Too Much, Rope and Shadow of a Doubt). 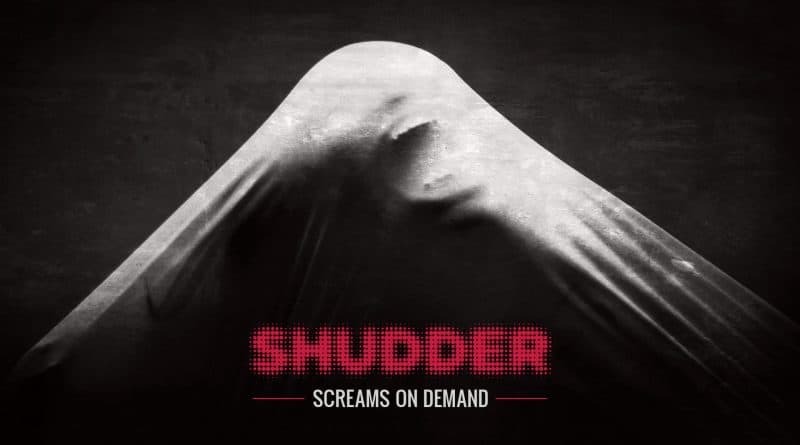 Shudder also wants to connect with its fans at upcoming conventions. At New York Comic Con (NYCC), Shudder will host a panel on October 4 with sneak peeks and discussions with their content’s stars and creators. 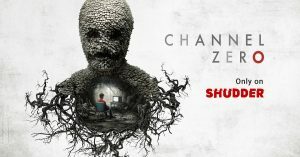 Additionally, fans can encounter Meat Servant from Channel Zero: Butcher’s Block at their booth on the exhibit floor October 4-7. Shudder will also have a booth at LA Comic Con from October 26-28 with swag giveaways, as well as hosting screenings at LA’s Street Food Cinema every Saturday in October. If you’ve never watched Shudder, you can start a free 7-day trial by clicking here. Are you excited for Shudder‘s Halloween offerings? Join the conversation on the FoCC forums!